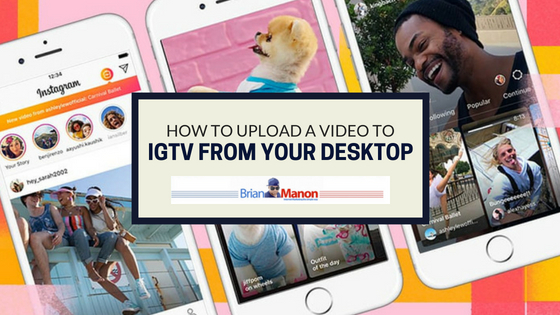 IGTV is Instagrams new app that will allow you to upload and watch vertical videos from your favorite content creators. 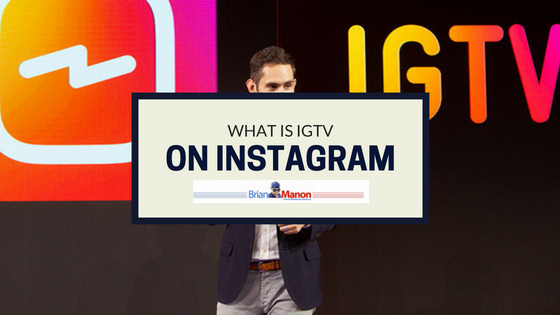 IGTV allows users to watch up to 1 hour long videos and also allow content creators to monetize the content. On the part of the user, IGTV what it does is that when you open the application, it starts to reproduce the contents that you think are relevant to you. This is like watching television, in theory, you do not decide what you want to see. 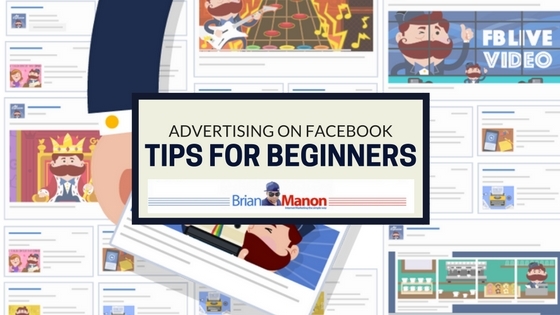 Creating a fan base for your product or service is not as easy as sending friend requests and posting a couple of times on Facebook. 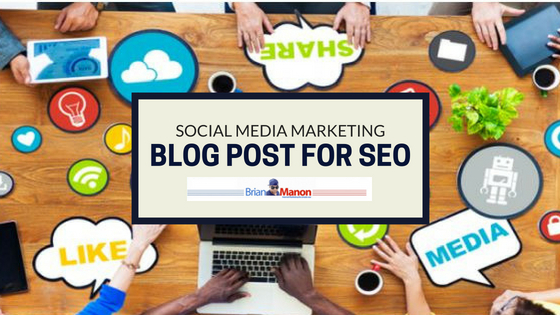 Social media marketing can be quite intricate. 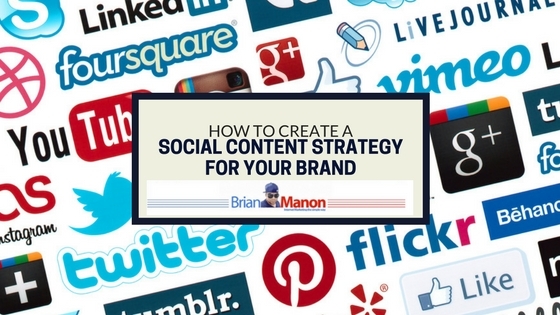 Each social media platform has its own culture, rules, and themes. This is not far from what we see in the real world. Because of this, as a beginner, it might be difficult to navigate the communities and rules. 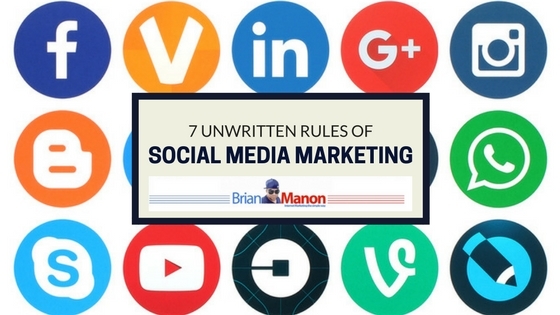 Here are 7 unwritten rules that can help you with your journey into social media marketing.